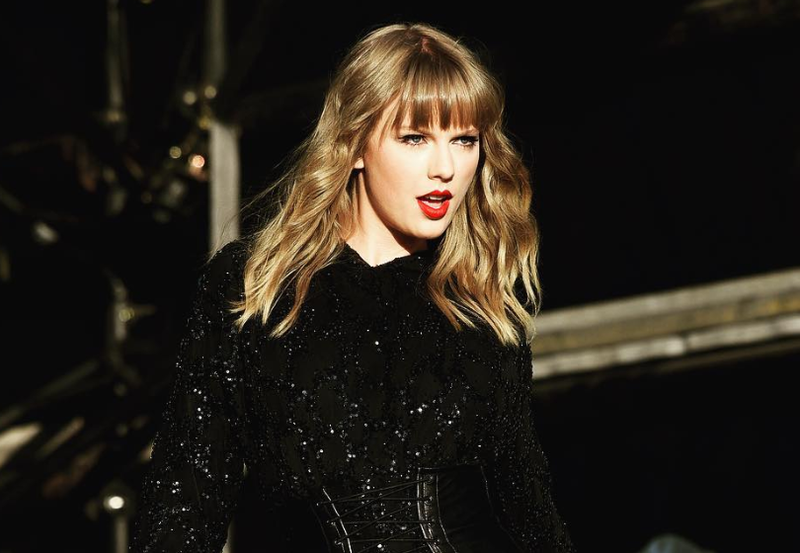 Taylor Swift became the victim of a stage malfunction and handled it like a pro. Taylor Swift was the victim of a brief stage malfunction while performing at Philadelphia's Lincoln Financial Field on Saturday night. The star handled the situation like a pro, even explaining to her fans that she was experiencing technical difficulties. Swift got stuck mid-air in a basket that was supposed to carry her across the stadium while performing her recent hit, ‘Delicate’. During her performance, the singer addressed her fans, saying: "I'm pretty sure I'm stuck up here. It's a nice view, though." When she managed to get down, still in her sparkly basket, she told the crowd: "So what you just saw was me going like straight up and down in this sparkly basket. It's supposed to take me to the other side of the stadium. So what happens now is basically I'm just chilling waiting to figure out what happens next." In the end, she got into a new basket and continued on with the show.